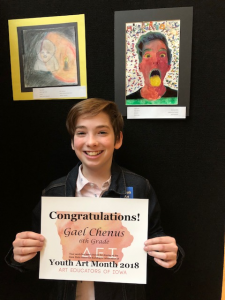 The Council for Art Education (CFAE) administers Youth Art Month. Youth Art Month encourages support for quality school art programs, and promotes art material safety. 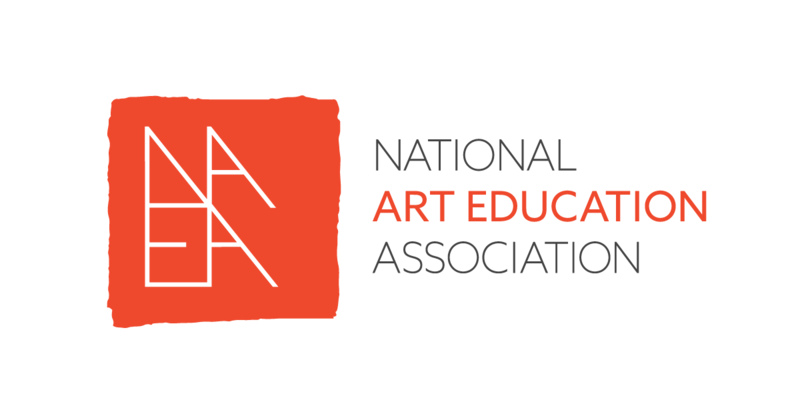 The Council for Art Education (CFAE) administers the program at the national level. 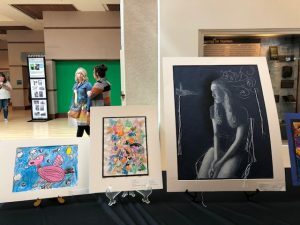 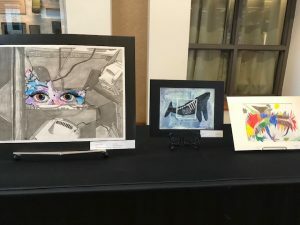 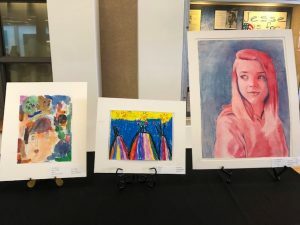 Youth Art Month is a statewide celebration and exhibit of student artwork. 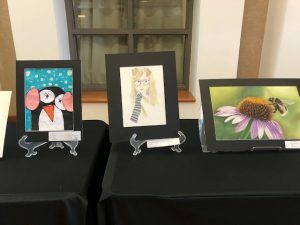 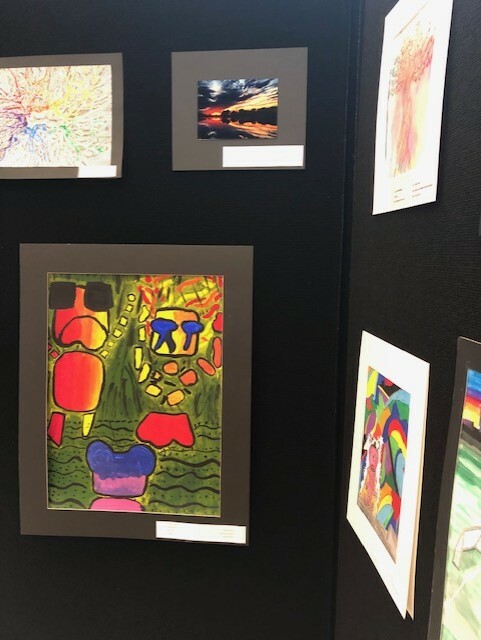 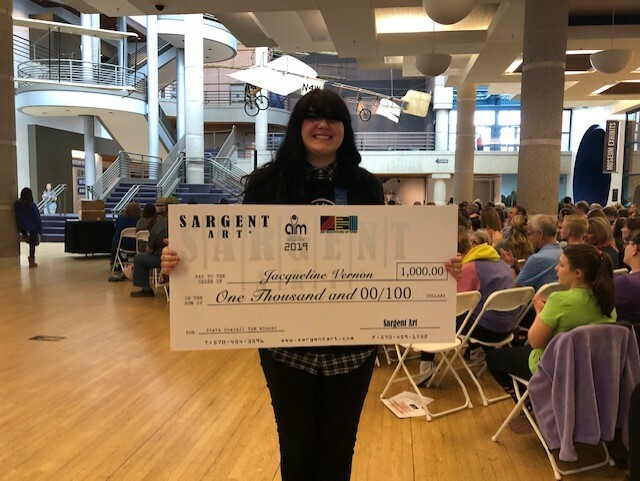 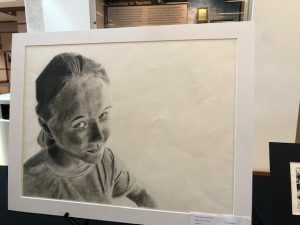 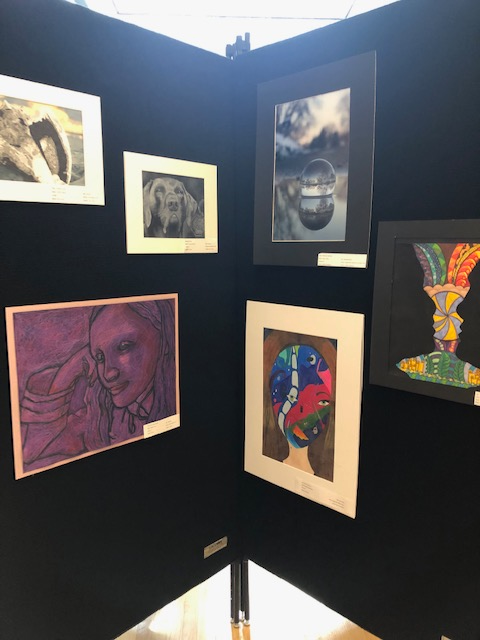 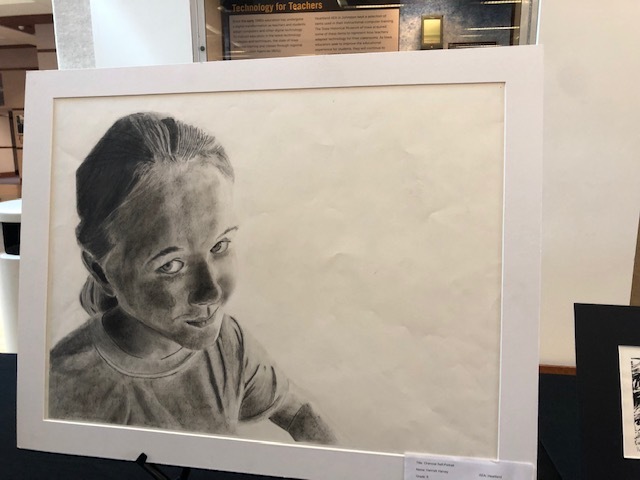 Winning artwork pieces are displayed at the Iowa YAM Show, Iowa Governor’s Show, and at NAEA in the Youth Art Month Museum. There are also prize categories sponsored by Sargent Art! 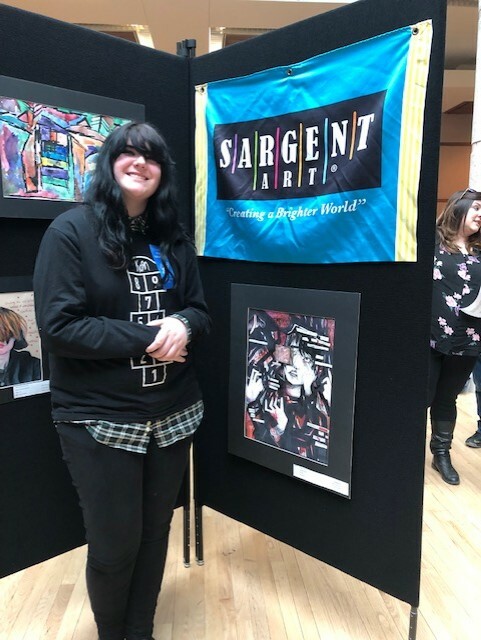 Jackie Vernon’s work was awarded the Sargent Award-best over-all! Yay, Jackie! 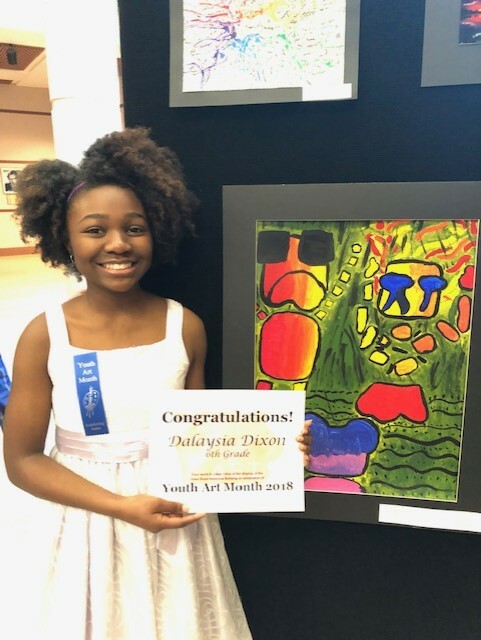 The Youth Art Month Program emphasizes the value of art education for all children, encourages support for quality school art programs, and promotes art material safety.